Our strong relationship with top material suppliers and our expert knowledge of processing high quality modules, guarantee that GermanSolar is capable of producing any type of solar module, with a wide selection of materials and sizes possible. Our production line is highly automated yet flexible, thus enabling us to produce tailor-made modules to meet market demands. Our strong and versatile design capability can turn your ideas into customized modules for different applications – for roof tile, marine & outdoor use, streetlights, etc. These modules usually require carefully coordinated decorative planning and other connectivity considerations as they are designed to be integrated into larger application units. With our design capability, you can choose the color of your individual module and frame, including the front and back material, to make the module match your application aesthetically. 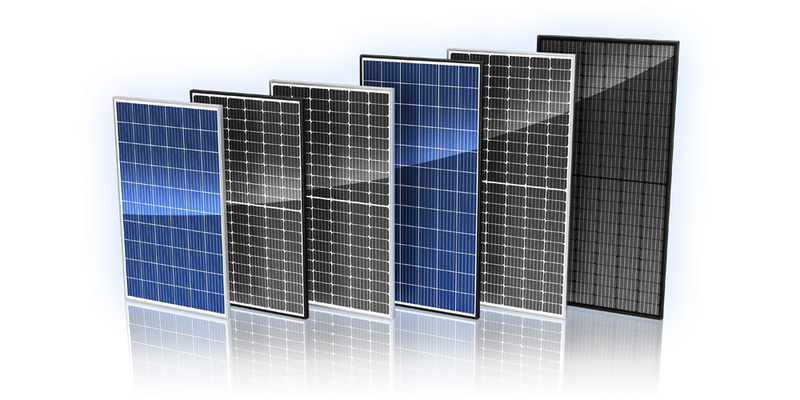 GermanSolar’s customized modules are certified by IEC 61215, 61730, C1D2 & UL 1703, and every module is flashed to ensure its performance and quality. 701 Palomar Airport Road, Ste. 300, Carlsbad, CA 92011, U.S.A.